Good Morn-After-Eve everyone I hope you had a very nice and enjoyable Christmas Day, I know I did 😀 . As the stomachs settle down, its time to sit down and enjoy some delicious Pirates of the Caribbean II. 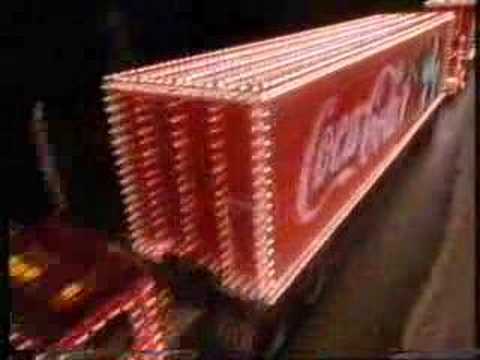 And in the sprit of Christmas, here is the Coke advert that they should have used this year.